All hailing to the latest trends among men, everyone wants a luscious and healthy beards. But ever wondered how long does it take to grow a beard in real life? Models being displayed in the beard products advertisements seems to have the finest beards ever but the case is not same in real life though. You really need to maintain a great balance between your food intake and lifestyle in order to maintain great beards. In fact, there are some guys who are not even able to grow thick mustache. However, it all depends upon your hormones too. So, I curated this section which is going to burst a lot of myths of yours for sure. So, before we head to resolve the mystery of how long does it take to grow a beard, it is important to understand concept from the very starting itself. There are certain stages which you should be aware about in order to work fully on the growth of facial hairs. However, when talking about the general concept, it takes two to six months to grow a fuller beard but it varies for different person. But before going into the various factors responsible for varying hair growth, let’s look into the stages of hair growth for humans. If you are wondering that you would have to wait how long to grow beard then you need to focus on the most primary stage of facial hair growth which is called Anagen. This is where the magic begins because if you are trying to apply some products on your hairs then you should start from this very stage only. If you start using products at this very stage then they give the maximum impact. 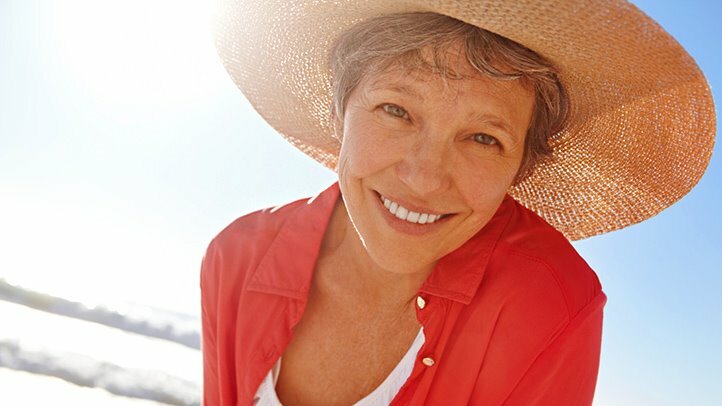 However, this phenomena is still affected by the types of genetics you have because each person’s body reacts in different way to the supplements and products used. Catagen is the shortest and the least important phase of this process. This can be called the saturation level of hair growth. The facial hairs seems to stop growing and reach their maximum length at this stage. This can be called the prepping up stage for the last phase of hair growth. To calculate that how long does it take to grow a beard, you need to stop applying products at this phase because it is not worth at all. The hair follicles remain in this phase for a few weeks until they finally move to the next phase. The process of facial hair growth is different from head hair growth and works in a circular motion. This means that ending of Telogen phase is the starting of Anagen phase and the process keeps on moving like this all the time. The final stage of the hair growth is Telogen which can also be called a new beginning of the hair growth process. The idea behind this phase is that when a new hair is born, it pushed the older one out of the skin and takes its place which is quite like the starting of Anagen stage only. So, you can say that hairs are reborn in Telogen phase. Before you start working and finding solution for the question of how long does it take to grow a beard, you should better know that the answer is not same for each and every one. There are plenty of factors responsible for the varying facial hair growth in each person and you should better understand them thoroughly before working on this problem. Males are most likely to see the growth of facial hairs after hitting puberty. This is quite at the age of 13 or 14. But there can be a chance of delated puberty too all because of the hormones in body. So, if you haven’t seen any facial hairs till now, you need not to get panicked about it at all. It was all about the initial growth of hairs but the actual age when the beard is showcased in its full growth is from 25 to 35 and also called Beard Prime phase. So, if you are not in this age period yet, you should not worried about the full growth. The answer of how long does it take to grow a beard varies for different people and genetics is a big reason behind it all. It is highly related to the generations ahead of yours which means your father and grandfather and so on. Men usually exhibit hereditary features a lot and beards are also included in it. If your father faced the hair growth after a much ripe age then you are also likely to witness the same phenomena. So, you should not worry about the growth much when all of your forefathers suffered from delayed beard growth. The male hormone called Testosterone determines most of the male features in their body including the growth of facial hairs too. This is why the level of testosterone in your body decides that how early you will witness facial hair growth. Some guys attain full maturity even in their puberty period only, and a high level of male hormone is the main reason behind it. The hair growth usually starts from thin hair follicles called vellus. But as you grow, the hormone level also grows, and these hairs start turning thick. If you are suffering from low testosterone level, then you can also take supplements for it too. The idea behind this concept is not about being racist but about clearing the doubts of a young male generation about beard growth. The background and origins that you belong to also play a key reason of your beard growth and it has been seen since a really long time too. The tips for growing a beard works differently on males belonging to different origins. For example, Asian, Native American etc. are less likely to grow fuller beards as compared to Italians and Greeks. Now, finally we have tips and tricks which can give you a speedy solution of how long does it take to grow a beard. 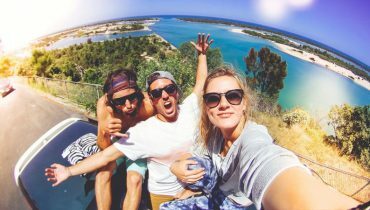 There are people who have tried a variety of things but still not getting satisfied results and this is why you need a combination of these things to get the maximum results. This is not just about caring your body from outside but inside too. You really need to work on your diet in order to achieve those long beards of yours. And talking about the food intakes then you should consume as much protein as possible in your diet. Although diet is not the only factor which can boost your beard growth but it is a very important part of the entire process. 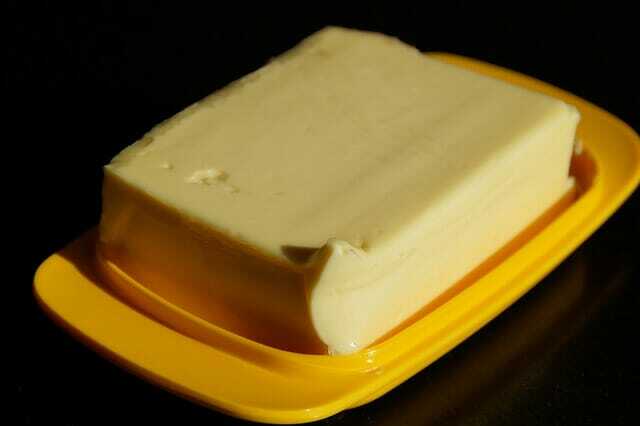 Food intakes like cheese, fish, boiled chicken, milk, tofu, etc. are filled with high protein levels, and hence such kind of food is going to help you a lot in growing beards. Exercise is not directly related to the solution of how long does it take to grow a beard but somewhere it affects other factors which are responsible for facial growth. With heavy cardio and other exercises, the level of testosterone increases in body. As I have already you that high level of male hormone results in better facial hair growth. Also, it increases the blood circulation in the body which results in both beard growth as well hair growth on your head. Just like stress affects the monthly cycle process of women, it affects the beard growth in men too. 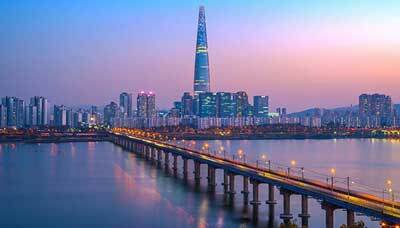 You should not only be relaxed but also feel relaxed too. This is all about being happy from inside and not just from outside. Taking enough sleep helps in reducing stress and anxiety and hence your body gets prepared to give peak performance. So, make sure you are sleeping for 8 hours in order to maintain the full functionality of your body. So, after much of discussion the question of how long does it take to grow a beard, I decided to list some easy solutions for it too. Here are some of the best products available in market which not only fasten the beard growth but also keeps them soft and manageable too. You can get to know about them right here. So, this section of beard growing tips starts from a very popular supplement used for growing hairs rapidly. 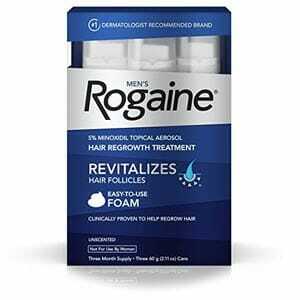 This is known as Rogaine which is basically used for hair loss and hair thinning. Unlike most of the supplements available, it comes in the form of a Minoxidil foam which can be applied directly. The popular package gives 3 months of supply, and these foams are clinically proven to increase the hair growth by 25% in no time. You can use it for head hairs as well as beards too. Make sure that you start using Rogaine in the early stages of hair thinning only because it will be easier to pick from this stage. The formula is quite revolutionary and completely revitalize the growth of hairs. So, if you are thinking about working on the problem of how long does it take to grow a beard, you know what kind of products you are supposed to use. Smooth Viking is a very popular brand used for beard care and grooming purposes and this time I am listing the oil offered by it. 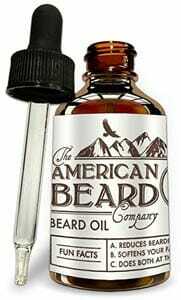 If you are wondering that how long does it take to grow a beard then this oil is a great solution for it because it fastens the process of beard hair growth. It is recommended to use this beard oil once you have cleaned your beards through beard shampoo and conditioner. The oil is made up of completely natural formula and hence it causes no skin-irritation or other adverse effects. Also, it not only promotes healthy hair growth but also makes you beard hairs quite smooth and manageable too. The light formula of this oil is a combination of variety of oils like avocado, argon, castor, olive, pumpkin seed oil etc. which is quite effective on growth. So while we are talking about plenty of growing beards tips, this is the time to focus on their cleaning process too. All the products applied to messy and gross beards are a big failure and hence you need perfect products to keep them refreshingly clean. 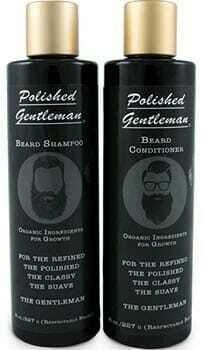 This pack of shampoo and conditioner by Polished Gentleman is a perfect pick for this condition. Not only, they make a perfect beard wash but also helps in thickening of the beards too. While you are figuring out that how long does it take to grow a beard, you can work on simple things meanwhile. What makes this product special is that the presence of beard oil in them keeps the beard in control too which means now you can manage them much easily without having to use additional products. The next step for figuring out that how long does it take to grow a beard is all about taking care of those luscious locks. The more you give attention to your beards, the faster they grow. And for this I have a perfect product for you. The Honest Amish is the most popular beard grooming brand ever and this time I am suggesting the superb beard balm from them which is quite like a leave-in conditioner too. This balm is made up of all natural and organic ingredients and hence you get all the goodness of nature for your hairs. Ingredients like essential oils, butter, nuts etc. makes it superbly moisturized and hence you can get a better hold on your beards too. 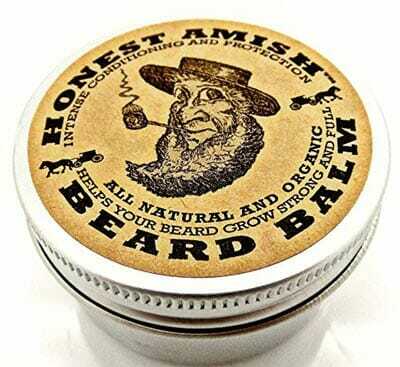 Apart from it, this beard balm also help in getting rid from beard ruff and itchiness. 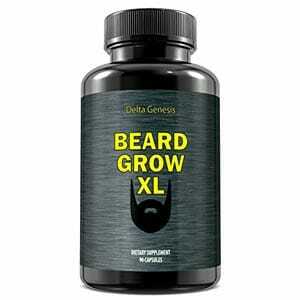 Beard Grow XL is also a type of supplement which can be taken to fasten the growth of hairs on your face. It is actually quite popular and guarantees thicker and fuller volume of beards as compared to earlier times. These are basically growth vitamins which causes no side-effects on body. These types of beard products are actually quite promising and promote only natural hair growth with really fast acting results. The Beard Grow XL does not even cause any adverse effect on hormonal balance too but it should be used by men only. The regular use results in filling up of patchy beards in no time without causing any itchiness or irritation on your skin. 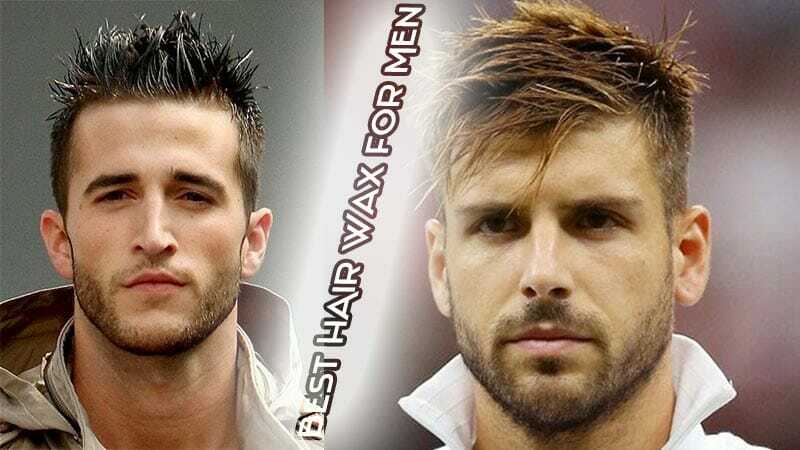 The formula works on all the men irrespective of their origins and hair types. This package contains one month of supply after which the results are more evident than before. Keeping your existing facial hairs ruff and unkempt can also be a big reason that you are not able to grow them any further. And if you are still wondering that how long does it take to grow a beard, I think you should take this product under account. 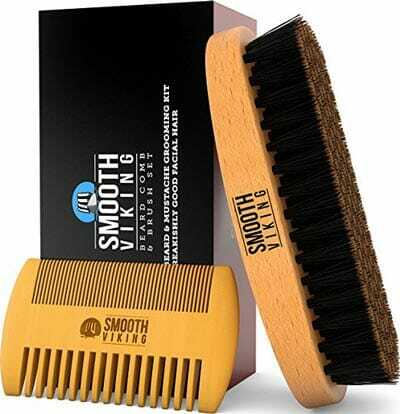 This is basically a beard and mustache wooden brush and comb set for men which are made up of finest quality of boar bristles and keeps your facial hairs on point. You should never forget to comb or brush your beards after washing them because this can result in really messy facial hairs situation. Using good quality wax after it is going to bring superb results too. Apart from using styling products on your beards, you should never forget to brush them too. This is the time to mention one more beard oil in this list. It brings another solution to the question of how long does it take to grow a beard which is actually effective. This beard oil works as an excellent growth conditioner for men and also brings softness to beard hairs too. In fact, this oil comes with a separate dropper too which means you need not to worry about getting your hands all oily. This beard oil by The American Beard Company is actually unscented and hence causes no nausea and irritation on the skin. The ingredients used in it are 100% organic and helps in reducing the beardruff drastically. The oil does not cause greasiness on the beards and the light formula keeps them moisturized all day long too. 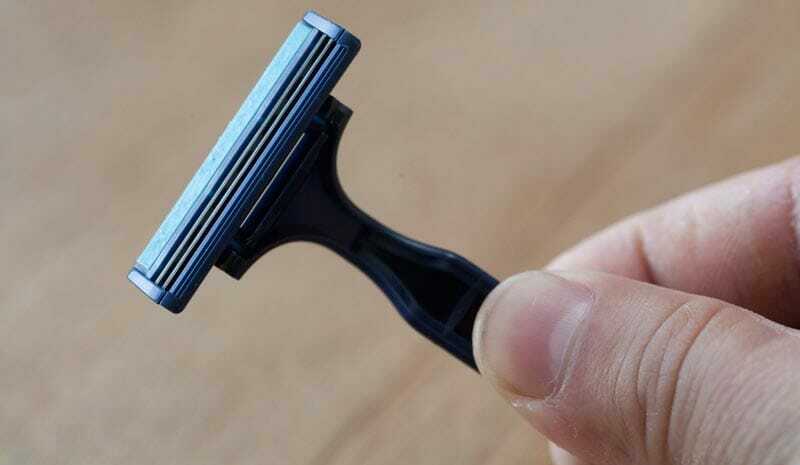 If you are reluctant to use the best shaving cream for a complete wipeout of beards, then you should better go for simple grooming and trimming tools. 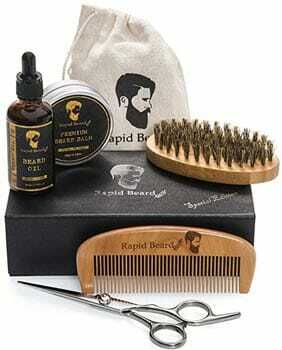 In this condition, the beard grooming kit by the Rapid Beard company which is comprised of a variety of products. You get beard brush, comb, unscented beard oil, beard butter wax and barber scissor with this package which I think is good enough to take care of your beards and mustaches. To come up with strong solution of how long does it take to grow a beard, you should better go for timely trimming of it. It helps you in getting rid of beard ruff and rogue hairs which are somewhere main reason of delayed and fuller growth of beard hairs. 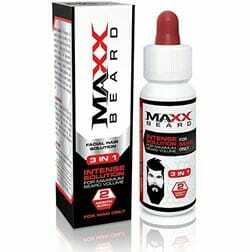 Maxx Beard hair solution is for those people who have good hair growth but lacks the volume and thickness in them. This package comes with 2 months of supply where you need to use the solution once in a day before going to sleep, and you will be totally shocked with the results for sure. To understand that how long does it take to grow a beard, you really need to come up with the overall problems you are facing. The solution can be found out exactly after it. This beard thickening solution is made up of ingredients like biotin, kopyrrol, niacin and another herbal blend which helps in rapid growth of beard and these ingredients also improves the quality of hairs too. This 3-in-1 solution is used for fuller, thicker and luminous beard hairs. And the final pick of products I made for this list is a type of beard balm and wax styler. 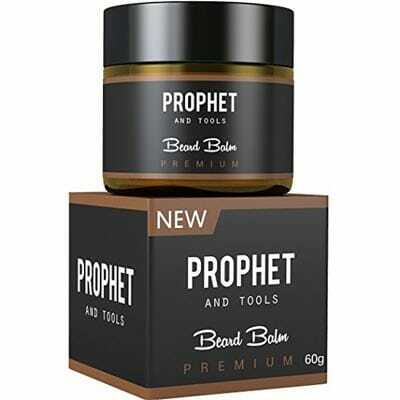 This is actually a single product which gives the benefit of two and offered by Prophet and Tools. The major use of this product is to make beard hair softer, manageable and healthier than before. This beard balm is actually quite effective because it helps in getting rid of beard flakes which improve the quality of your beard hairs for sure. You just need to rub the beard balm between your palms and then apply it on your beards slowly to see the best results. The balm melts faster and blends in perfectly with the hairs to make them softer and shinier. So, basically now you know that it is not just about the fancy products which help in growing a beard. If you are wondering how long does it take to grow a beard then the answer simply belongs to your body type only. Sometimes the hormone condition can also be responsible for the delays facial hair growth. However, I am sure the tips and tricks mentioned above are going to help you fully, and you will be able to grow a thick luscious beard in no time. If you are having some allergies or other prolonged health conditions, then you should consult your doctor before taking the hair growth pills.